Editor’s Note: This is a guest post from Andreea Ayers, author of Pinterest Advantage and blogger at www.LaunchGrowJoy.com. Infographics are extremely popular, especially on visually-rich sites like Pinterest, where they have the ability to go viral extremely quickly. 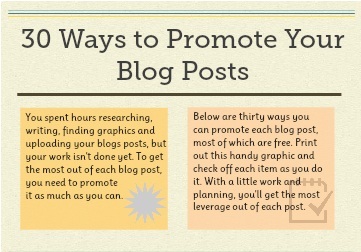 In October 2012, I decided to experiment with infographics by creating one titled “30 ways to promote your blog posts” and posted it to my blog. I could have easily made a list of 30 ways to promote a blog post and published that list to my blog as a regular blog entry, but after coming across Piktochart and seeing how easy it was to use, I decided to create my own infographic. Piktochart is a web-based program that allows you to create infographic without any design skills or knowledge. There are many other programs out there like it, but I personally love their templates, which is why I decided to use it over its competitors. After about two hours and a little bit of research, I had created my first infographic! (Click to see the full graphic). 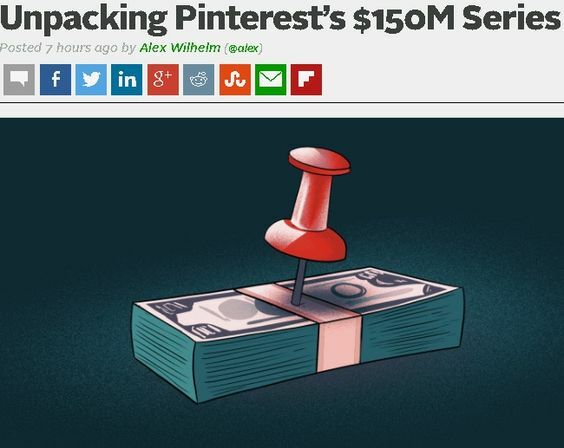 In less than six months, that infographic has received well over 30,000 repins and that number continues to climb daily. 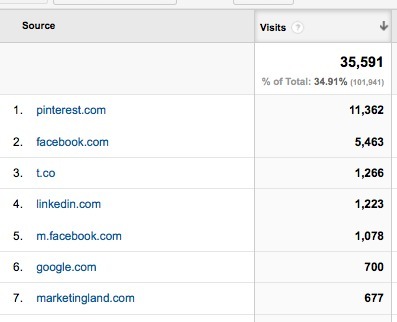 Pinterest is the #1 referrer of traffic to LaunchGrowJoy.com! After creating the infographic, I immediately created a blog post about the infographic and urged others to share it on their blog. 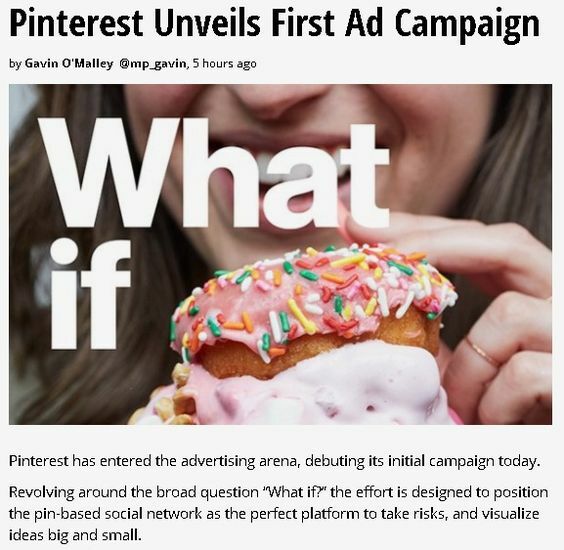 As soon as the post went live, I shared the infographic on Pinterest on a board titled “Marketing Tips” and encouraged my Pinterest followers to share it as well. At that time, I had about 2,500 followers to that board. I followed my own advice from the infographic and sent a link to the blog post to my list, as well as shared it on social media (Twitter, Facebook, LinkedIn, Google+, etc.). 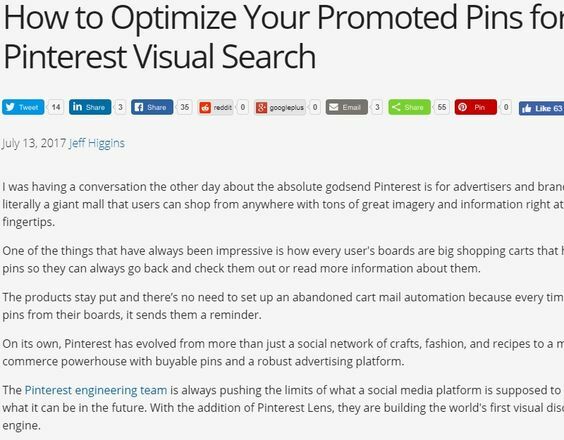 A day later, I had over 400 people who re-pinned it on Pinterest and over 600 new visitors to my website. A few days later I reached out to some top bloggers and websites and, by next Sunday the infographic was shared over 1,000 times on Pinterest and I received over 11,000 pageviews and over 6,000 visits to my website. 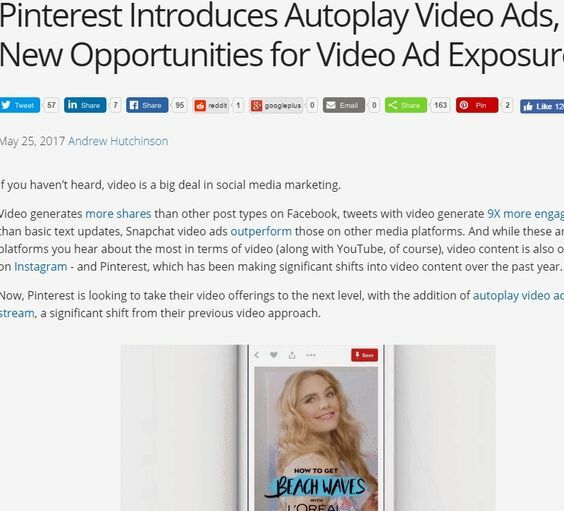 It was picked up by influential marketing bloggers like Denise Wakeman and popular sites like Ragan.com. 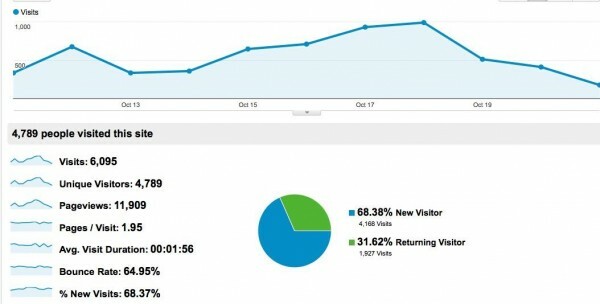 They shared my infograpic with their readers, which resulted in even more traffic to my site, more repins and more newsletter subscribers to my own list. I also submitted it to infographic websites like Visual.ly and Infographis Archive and most of the sites that I submitted it to ended up publishing it. 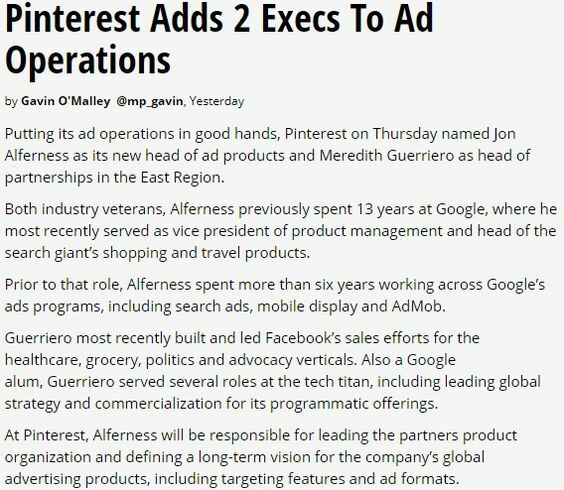 In my next weekly email to my list, I encouraged them to pin the infographic to their Pinterest boards and that brought in even more re-pins. This taught me to never underestimate the power of my list and customers! After I saw the success that my infographic was receiving, I decided to contact Piktochart so they can do a case study on my success with the infographic as well and they loved my story! 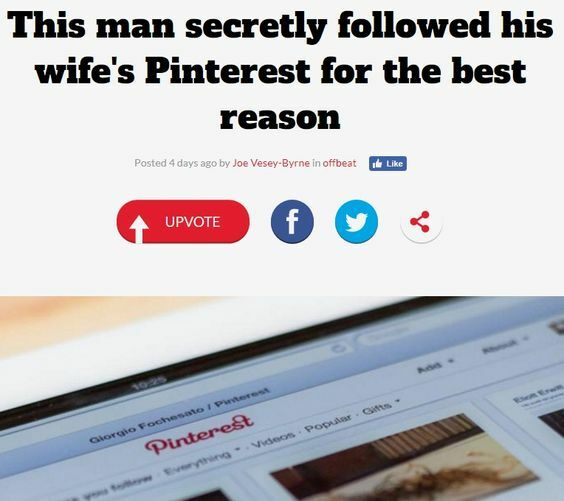 They ended up publishing it a few weeks later on their blog. 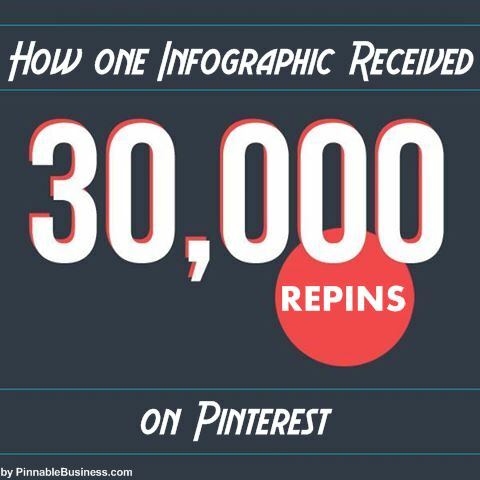 To this day, I continue to share my infographic on a weekly basis on social media sites and each time I share it, the number of re-pins on Pinterest also goes up (not to mention the amount of traffic it continues to send to my website). Even though I created that infographic over six months ago, it continues to drive more traffic to my website than any other factor, including Facebook. The post with the infographic also got a lot of engagement. It has the most comments (over 170) of any post on my website. It also helps with SEO — when someone searches for “how to promote a blog,” my site is in the top three results on Google. This terms gets over 18,000 searches per month, so you can imagine the amount of traffic I’m getting just from this one post alone! Overall, my infographic now appears on over 200,000 (yes, you read that right!) 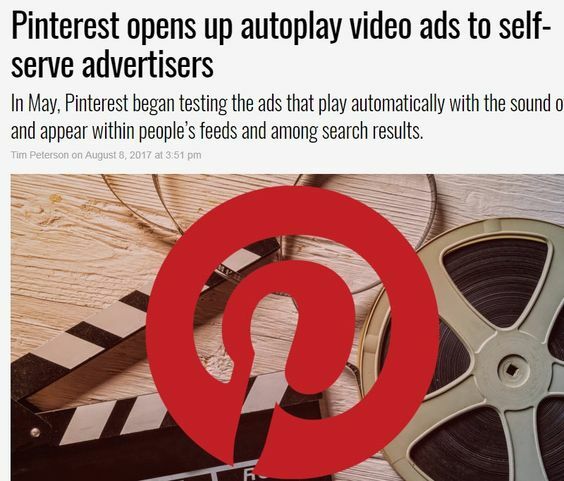 results in Google and it can be found on sites like Technorati, Bit Rebels, Wordtracker, Marketing Land, Marketing Tech Blog, PR Daily, ePundit and The SITS Girls. 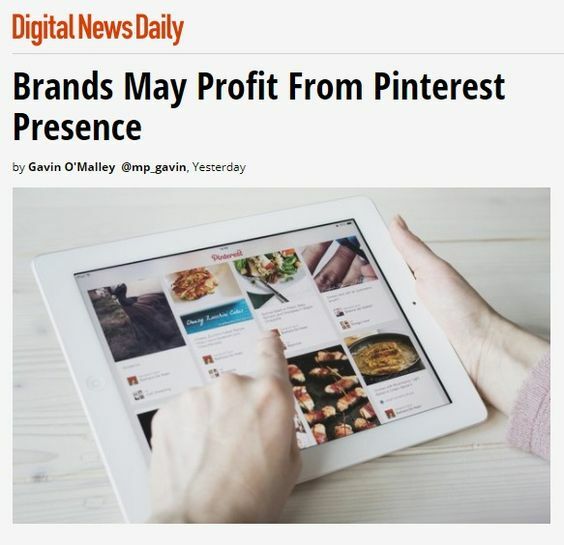 And, most importantly, it’s given me the credibility that I need to show my Pinterest Advantage clients and customers that you can get real results, get more traffic and increase your list (and sales) through Pinterest! super ideas! thanks for sharing! thank you for this. it’s been over a year since I started my blog but I’ve only gotten serious in the last 6 months…so I appreciate this article more than you know. Thanks again! Infographics are a great way to drive traffic and to get your message across since nowadays the concentration span for texts has gone really down on most people but the concentration span for images is always on the rise.